NPC/Pro League judge suspended in Italy. 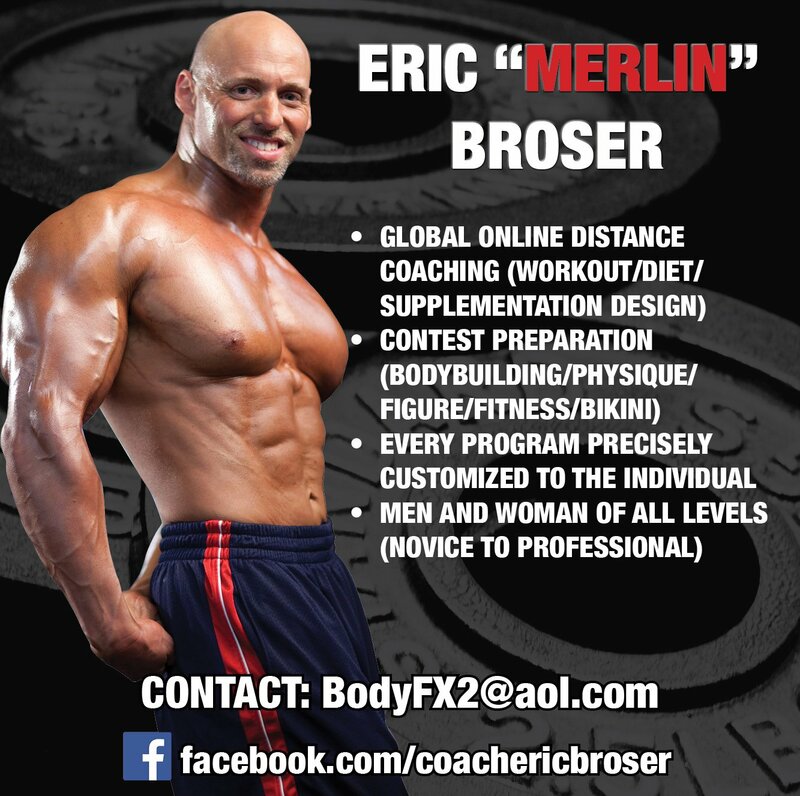 Not all is good within the NPC/Pro League (IFBB Pro League) in Italy. 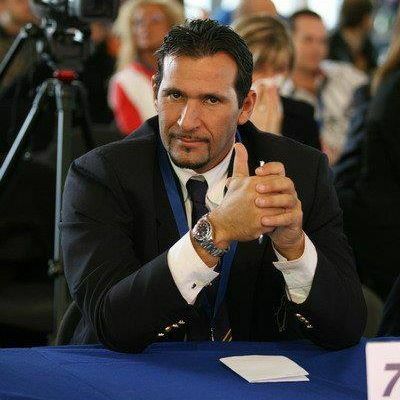 The affiliate to the NPC/Pro League in Italy is run under the watchful eye of Gian Enrico Pica. 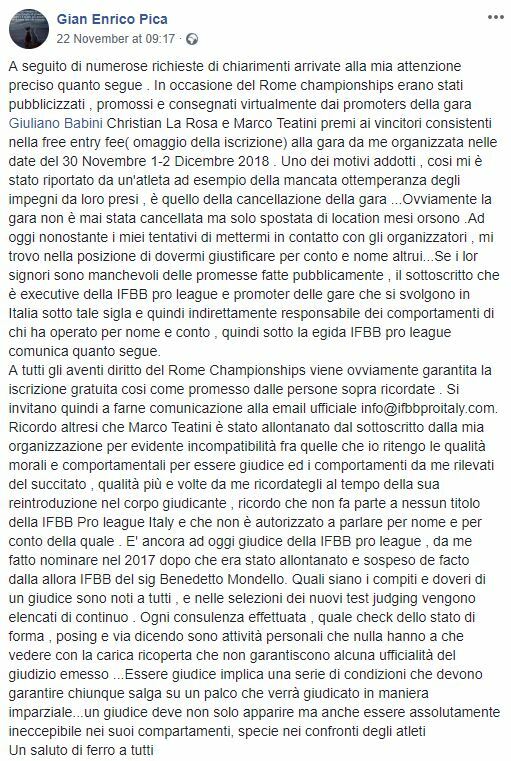 According to a post Gian Enrico made on his official Facebook page, he has officially suspended NPC/Pro League judge Marco Teatini. In his post, Gian Enrico confirmed the Venice Pro Qualifier and Kai Greene Classic that is taking place between the 30 November and 2 December 2018 is not cancelled. The location of the venue was only changed. 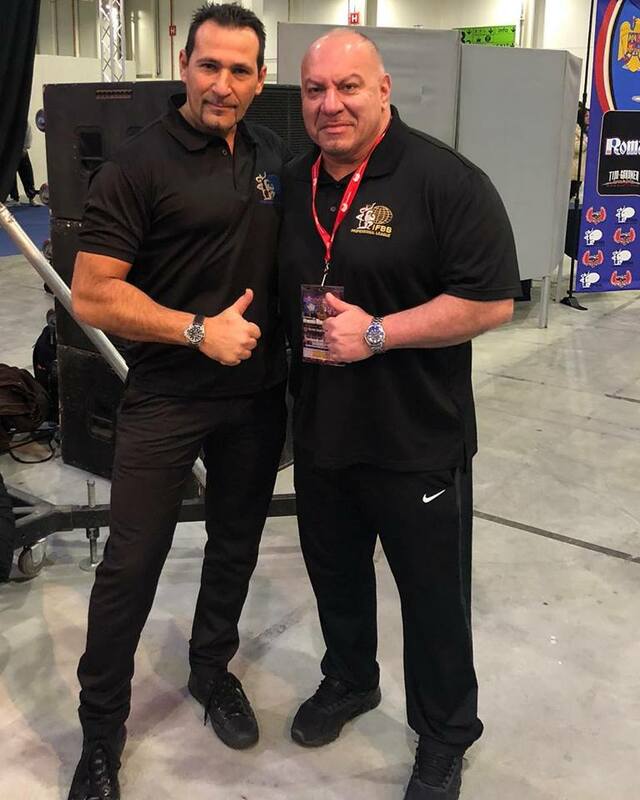 Regarding the suspension of Marco Teatini, Gian Enrico Pica indicated that after Marco was suspended by IFBB Itlay’s President Mr. Benedetto Mondello in 2017, he brought him in to be a NPC/Pro League judge. 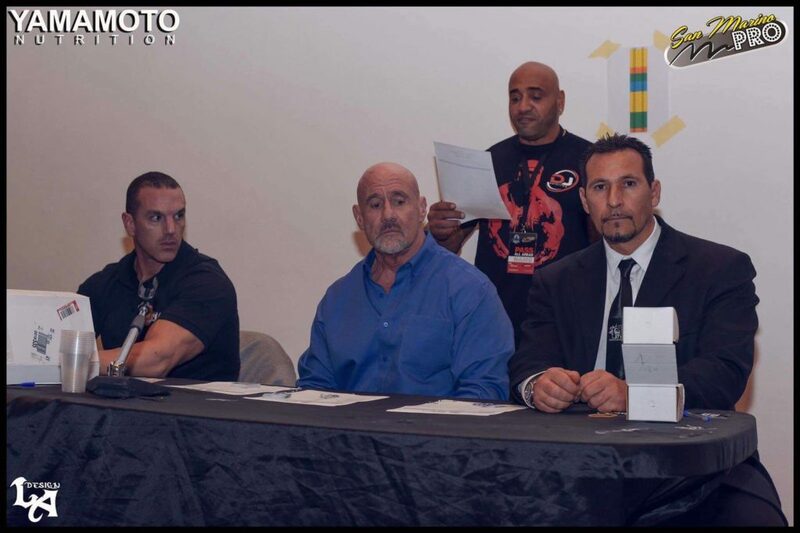 Marco Teatini was active with the NPC/Pro League as a promoter and as well as a judge. 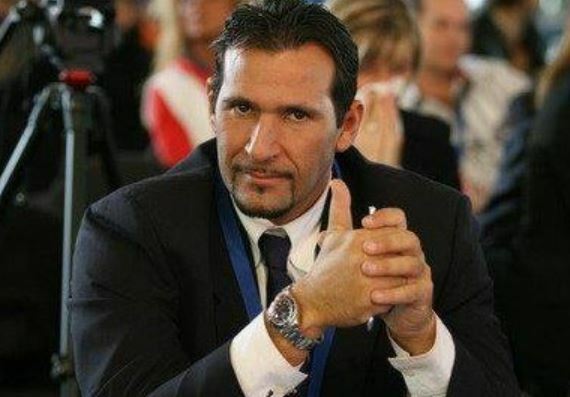 But it seems he has stepped out of line and Gian Enrico has taken the decision to suspend him as a Pro League judge. Gian Enrico in his message made it clear that he has zero tolerance when it comes to judges stepping out of line. Hi Gian Enrico Pica, they are very strong statements. For you to say something like that publicly, you have to be very sure of what you say. I think Marco Teatini will have to explain the facts as well. Because I need the same as all other professional judges to know what is happening. Because these facts also harm our collective. – Emilio Martinez. Emilio believes more has to be revealed about Marco’s suspension because it can harm the image of the Pro League, especially in Europe. The perfect image of the Pro League that many, especially from the USA have been promoting seems not to be so perfect at all. Since the Pro League/NPC were suspended by the IFBB in 2017, they have been trying to promote shows all over the world, especially in Europe. 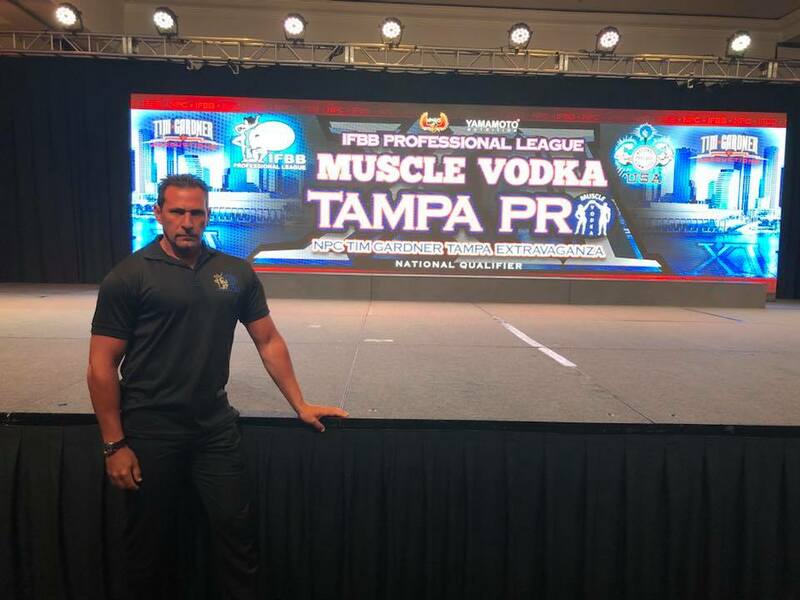 Many promoters and judges that have left the IFBB or have been suspended immediately started to work with the Pro League. As the IFBB are well established with over 195 affiliated nations, the NPC/Pro League have been desperately trying to establish themselves internationally. The NPC/Pro League may have sanctioned a number of shows and Pro League qualifiers all over the world, but according to a number of close sources, many promoters suffered big financial loses and low turnouts of athletes. Surely an event like this suspension does not come as a surprise. 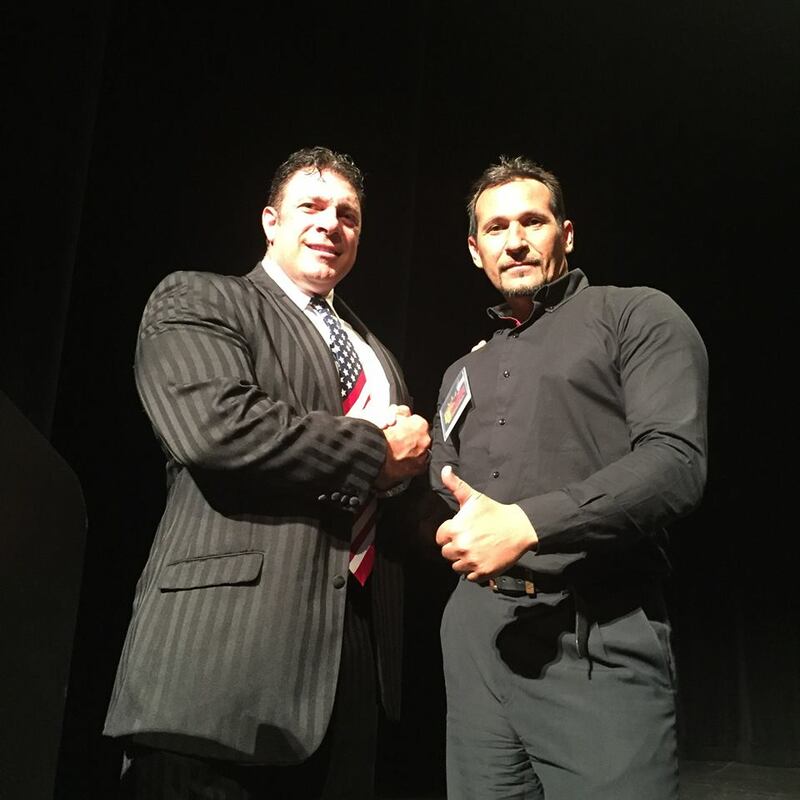 A person being suspended from the IFBB is done for a valid reason. The NPC/Pro League signing him or her afterwards is not going to solve anything. They are just bringing the problem to their side and tarnishing their image. The original message in Italian by Gian Enrico Pica. A seguito di numerose richieste di chiarimenti arrivate alla mia attenzione preciso quanto segue . 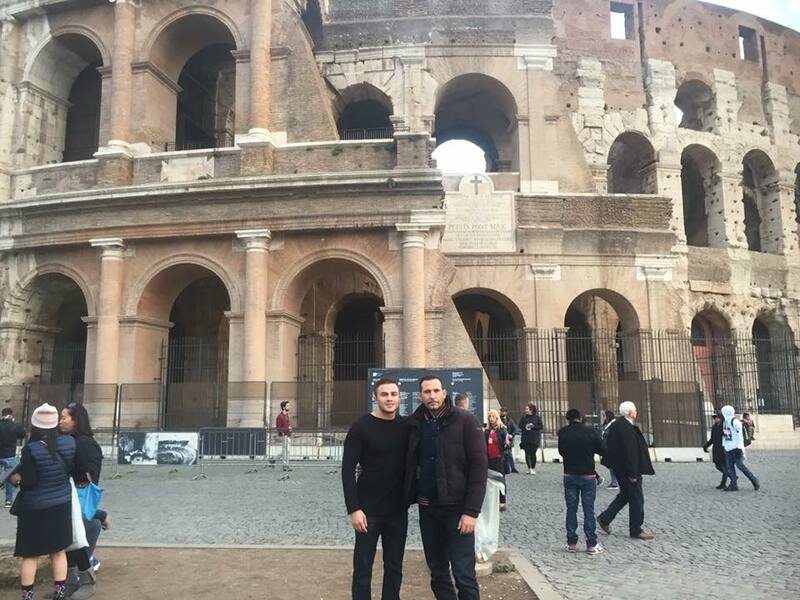 In occasione del Rome championships erano stati pubblicizzati , promossi e consegnati virtualmente dai promoters della gara Giuliano Babini Christian La Rosa e Marco Teatini premi ai vincitori consistenti nella free entry fee( omaggio della iscrizione) alla gara da me organizzata nelle date del 30 Novembre 1-2 Dicembre 2018 . Uno dei motivi addotti , cosi mi è stato riportato da un’atleta ad esempio della mancata ottemperanza degli impegni da loro presi , è quello della cancellazione della gara …Ovviamente la gara non è mai stata cancellata ma solo spostata di location mesi orsono .Ad oggi nonostante i miei tentativi di mettermi in contatto con gli organizzatori , mi trovo nella posizione di dovermi giustificare per conto e nome altrui…Se i lor signori sono manchevoli delle promesse fatte pubblicamente , il sottoscritto che è executive della IFBB pro league e promoter delle gare che si svolgono in Italia sotto tale sigla e quindi indirettamente responsabile dei comportamenti di chi ha operato per nome e conto , quindi sotto la egida IFBB pro league comunica quanto segue. Un saluto di ferro a tutti – Gian Enrico Pica.